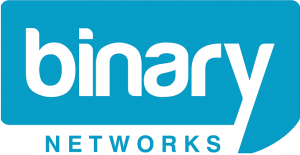 Binary Networks has a zero tolerance approach to content which is illegal, prohibited or infringes on State or Commonwealth laws. This includes copyright infringement. If this content is detected on our servers or is accessed using our networks, the matter will be referred immediately to the appropriate authorities.